Holvi’s offices are located in this hospital, which boasts a history of 175 years. 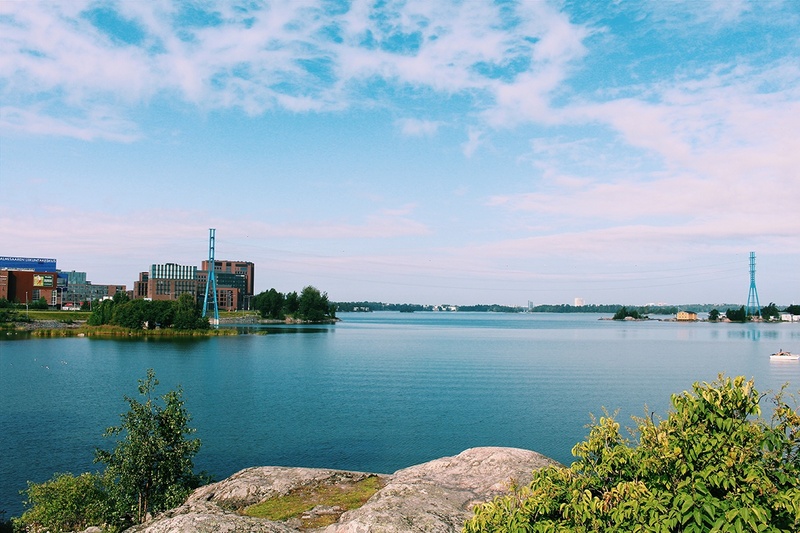 This sea-facing historic building, of which existence many are not even aware of, is hidden between Ruoholahti and the Hietaniemi graveyard in Helsinki. The daily lunch restaurant of choice for many Holvians: leftover restaurant Loop. 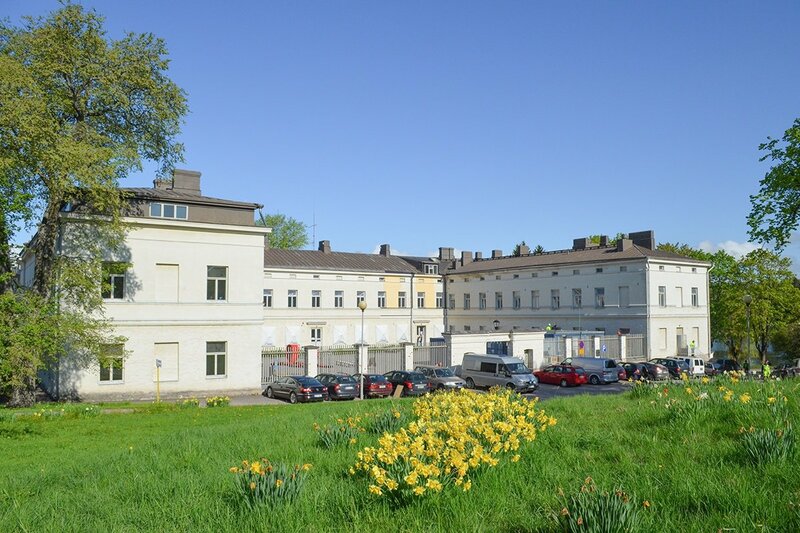 The hospital was designed by the German architect Carl Ludvig Engel and opened its doors in 1841. When Helsinki became the newly founded capital of the Grand Duchy of Finland, Engel was chosen as the main architect. He designed most of the buildings around the monumental centre of Helsinki, the Senate Square. These works include the Helsinki Cathedral, the library and main building of Helsinki University and the Palace of the Council of State. The director general of that time of the National Board of Health in Finland, Carl Daniel von Haartman, recommended for the hospital to be placed by the shore of the Lapinlahti bay because of the serenity of the place. This choice of place was endorsed by Engel too in 1835, and the construction finished in 1841. Though the surroundings of the hospital were serene and quiet, most likely the same cannot be said about the hospital itself, at least when judged by modern standards. After all, we are talking about a time before the invention of anesthesia, when surgeons like Mr. von Haartman performed operations on patients who had their hands tied behind their backs. Aleksis Kivi and Jean Sibelius’s sister Linda are some of the most notable ex-residents of the hospital. 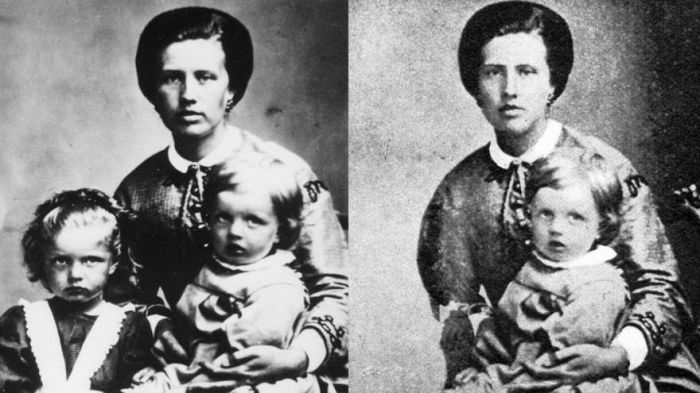 Aleksis Kivi was enrolled as a patient in 1871, while Linda Sibelius took residence in 1906. The hospital ceased operation in 2008, when the psychiatric wards of the Helsinki University Hospital moved from the Lapinlahti hospital to the newly formed Psychiatry Center in Hesperia hospital. Urban activist Teemu Lehto, who also runs the “Lapinlahden tilajakamo” co-op responsible for the hospital premises promised not to cut his beard before the rental agreement for the building was signed. Mr Lehto got to grow his beard for two and a half years before agreement was reached. The contract was signed in 2015 between the co-op, City of Helsinki and The Finnish Association for Mental Health. The hospital premises were split between the 109 members of the co-op. The view behind the hospital to Lapinlahti bay and Ruoholahti is amazing. The building is a perfect fit for its residents. All activities here are very communal by nature. We know most of our neighbors very well. The courtyard of the building is used daily for e.g. photo shoots and food festivals. 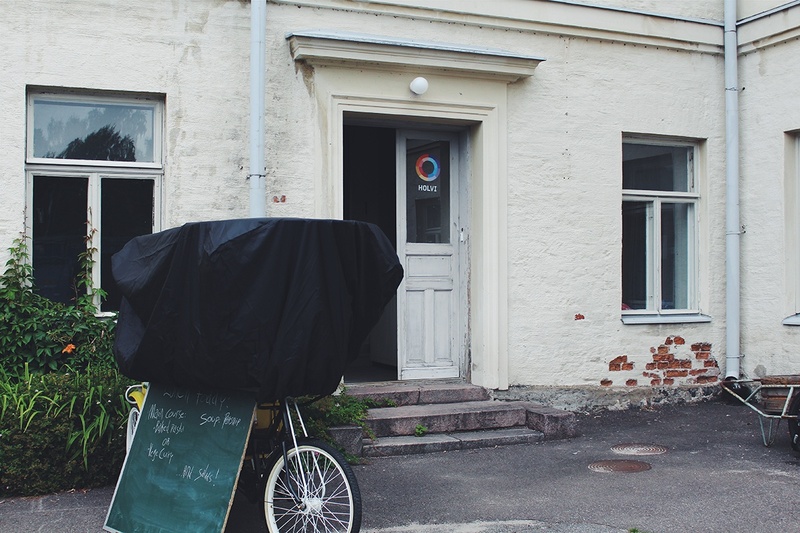 The courtyard also hosts a café run by the Lapinlahden Lähde project, which is open daily from noon till 6pm. Lapinlahti is always a place for getting fantastic food. Sometimes you even get to enjoy your meal with live music! 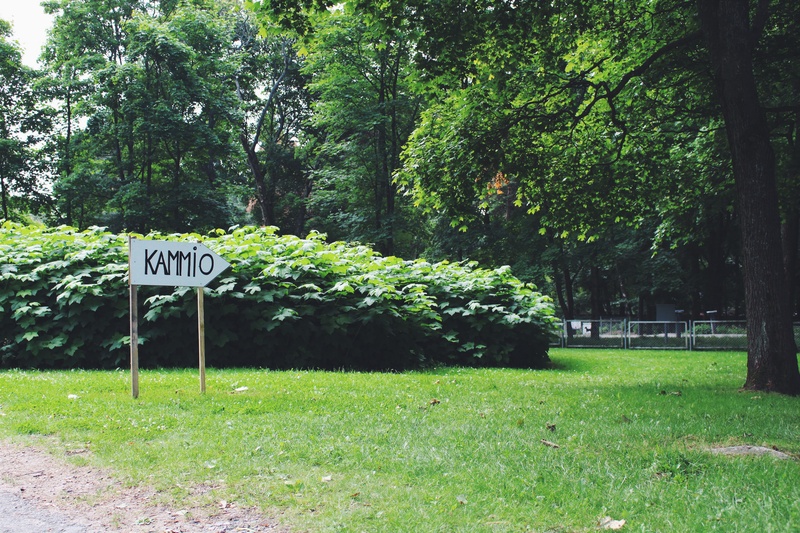 The Finnish Association for Mental Health (FAMH) and its partners will create a center for mental health to Lapinlahti. The center will be a gym for mental health, open for all. ...even roleplayers do their thing! 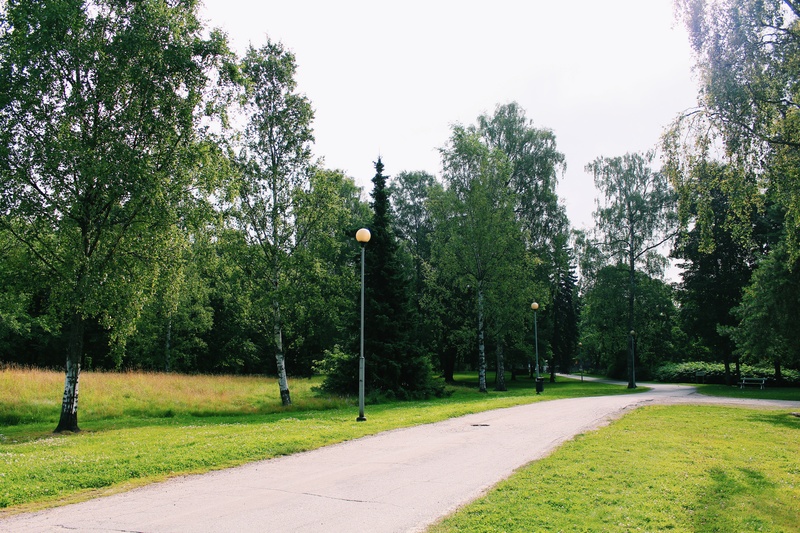 The park of the hospital once extended to the current Ruoholahti metro station.The objective of our co-op (Tilajakamo) is to preserve the Lapinlahti hospital by bringing makers and doers to it. - Tilajakamo’s secretary Kimmo Lehtonen. It feels great to work in a building with such a rich history. 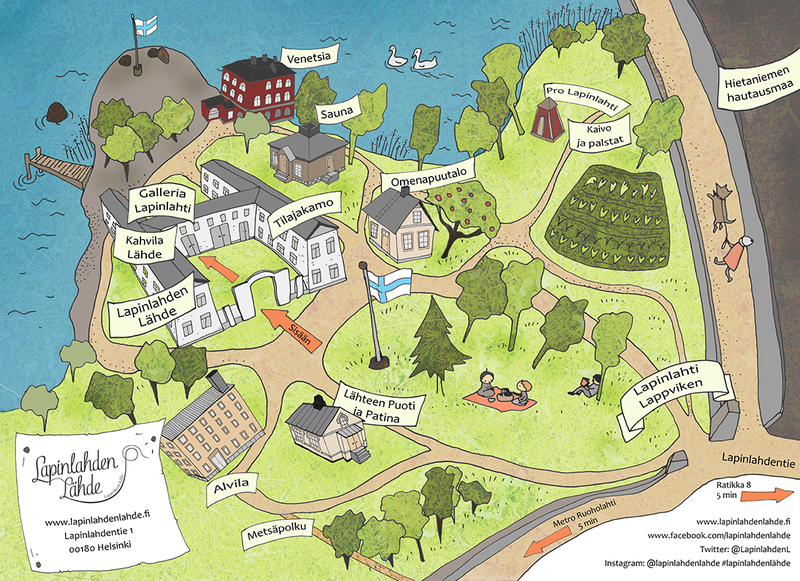 The story of the Lapinlahti hospital is an important one, and we want to keep retelling it and even be part of it! The building took care of patients for many years, and today the residents help others in new ways. The current Lapinlahti is home to e.g. 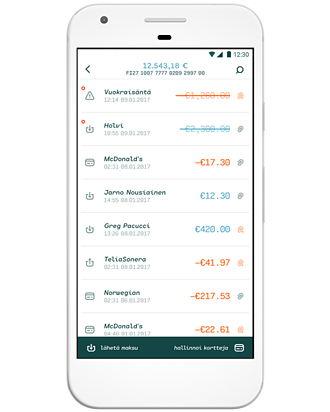 leftover restaurant Loop with its circular economy agenda and payment service provider Holvi, which helps SME’s in running their business with a novel business current account. The idea is to combine the healing powers of art and culture into this beautiful environment.